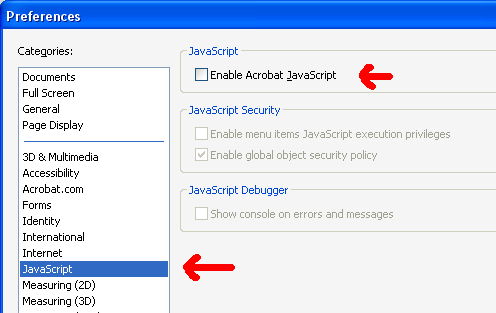 The first thing you should do is: install the NoScript plugin for Firefox. I’d also disable Java, since it is rarely used anyway and it has more access to your file system — which means more risk if it is exploited. Lastly, check for updates periodically, at least once a week. Always use the latest stable version of Firefox and your plugins.